Casual style that can carry through a formal event with comfort. Feminine sassy style for summer fun! 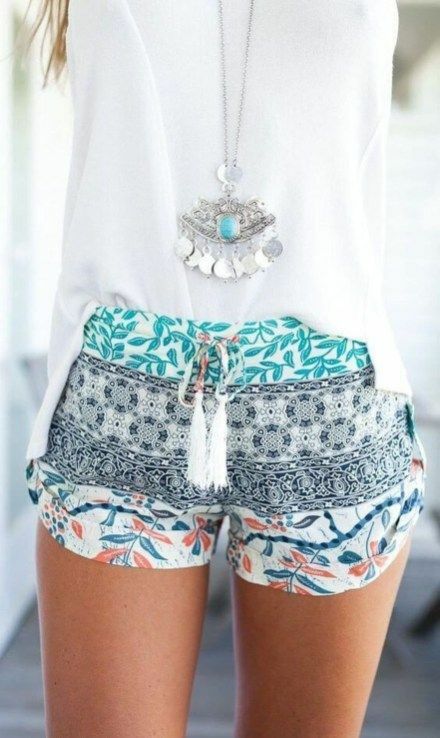 Gorgeous color and patterned shorts with matching accessories.